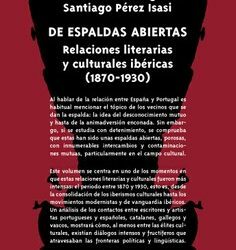 This project is partially funded by the Exploratory Project “Digital Map of Iberian Literary Relations” (1870-1930) [IF/00838/2014] of the Foundation for Science and Technology [FCT], and by Boston College (Morrissey College of Arts & Sciences). Our database, openly accessible to all userss of the academic community and built on Zotero, aims to constitute a reference tool for researchers and contribute to the consolidation and visibility of Iberian Studies on an international level. Some statistical information about the content of the database can be found here. Updates in the database are immediately visible. The full Zotero library can be accessed here. 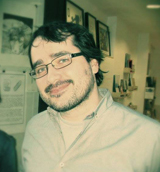 Pérez Isasi, Santiago: “IStReS: A tool for researchers in the area of (literary) Iberian Studies”, 39th Annual ACIS Conference, University of East Anglia, Norwich, England, 4-6 September 2017. Gimeno Ugalde, Esther and Pérez Isasi, Santiago: “El proyecto IStReS: una base de datos de referencia para los Estudios Ibéricos”, III Congreso de Humanidades Digitales Hispánicas, Universidad de Málaga, Spain, 18-20 October 2017. Gimeno Ugalde, Esther and Pérez Isasi, Santiago: “Iberian Studies Reference Site (IStReS): Una herramienta para investigadores de Estudios Ibéricos”, II Jornadas de Estudios Culturales Ibéricos, TU Chemnitz, Germany, 16-18 November 2017. 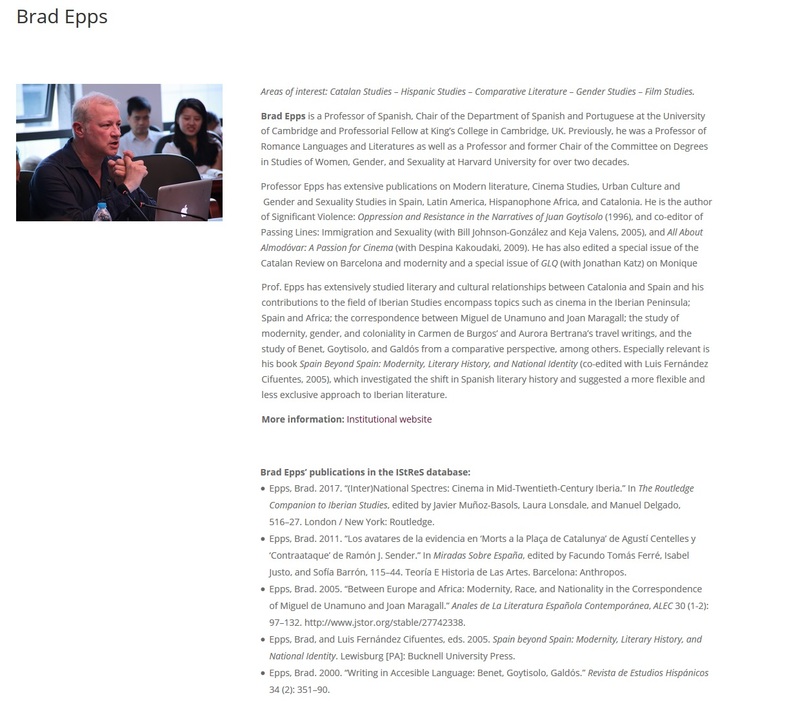 Gimeno Ugalde, Esther and Pérez Isasi, Santiago: “Iberian Studies Reference Site (IStReS): paisaje o retrato de los Estudios Ibéricos”, Colóquio Internacional ‘Os Estudos Ibéricos a partir da periferia’, Faculty of Arts, University of Lisbon, 8-9 March 2018. Pérez Isasi, Santiago: “¿Qué pueden hacer las Humanidades Digitales por los estudios literarios? Una genealogía con ejemplos”. 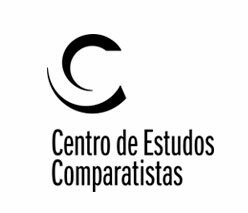 Jornada ‘Humanidades Digitales y Filología’, Universidad de Cantabria, March 23, 2018. 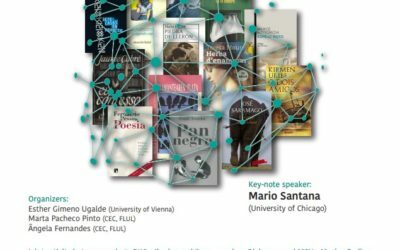 Pérez Isasi, Santiago: “Humanidades Digitais e estudos literários: os projectos Andrés de Poza, IStReS e Mapa Digital”, Seminário ‘Estudo do teatro e humanidades digitais’, Doutoramento em Estudos de Teatro, Faculdade de Letras, Universidade de LIsboa, May 21, 2018. 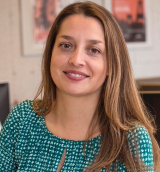 The “Who is who” section of IStReS is designed to highlight the academic and scientific profiles of the most relevant scholars currently working in the field of Iberian Studies. A list of the scholar’s publications included in the IStReS database. This section is continuously in progress and new profiles are added regularly. If you have suggestions of possible names of scholars who have contributed to the field of Iberian Studies, you can send them to us through the “contact” form, or through the email istres@letras.ulisboa.pt. Visit the Who is Who.